Trying to grow your business through social media? Not sure which is better for your business: Instagram or Facebook? 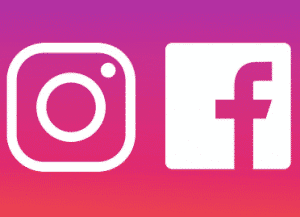 Instagram vs. Facebook advertising? If you intend to launch a successful campaign using just one of the most popular social networks. But the problem is you don’t know which of the platforms would be best for you. Facebook and Instagram are among the most popular. So you’d want to take a closer look at the benefits and statistics of each of these platforms. And this post is going to help you do just that. These insights will help you launch a successful social media marketing campaign through the right channel. What does Facebook have to offer?